The Movember combines “Mo” from the word moustache and “vember” from November of is a global awareness on overall men’s health, not just prostate cancer as many people think, but also male suicide, overall mental health, and testicular cancer. Wait… is it moustache or mustache? 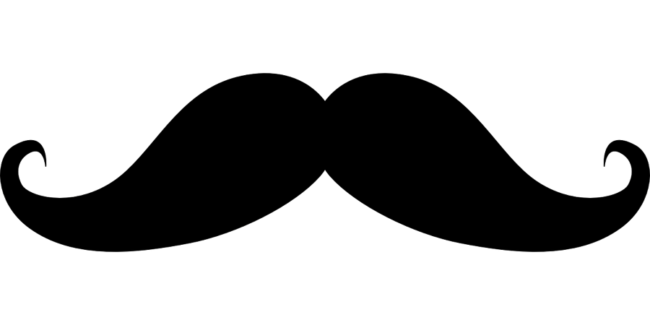 In most English speaking countries (except the United States) it is spelled moustache. The U.S. is the only country that spells it mustache. Part of the Movember movement is for men to grow a mustache. The Movember concept was founded in 2004 in Australia and New Zealand and continued the movement to other in countries, including the United States in 2007. The parent company behind this movement is The Movember Foundation which has raised close to $180 million since its inception most of which has gone to research. Anything that promotes male longevity and quality of life I’m a big fan of. So, go ahead and leave your stache for Movember! Healing Soups, November 11th, 2018, in NYC.